Instagram Direct is one-upping Snapchat with an improved replay option that gives senders complete control. 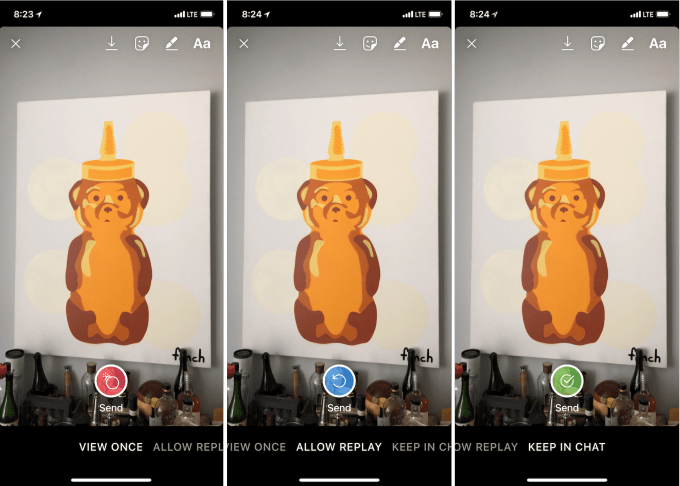 When you post a photo or video with Instagram Direct, you can choose whether the recipient can replay it temporarily, see a permanent thumbnail in the chat log, or view it only once. Much like Snapchat, Instagram Direct has allowed recipients to replay a message temporarily before it completely disappears. Snapchat doesn’t allow you to disable this option, and neither did Instagram — until now. New replay controls available in Instagram Direct give senders more control over their messages. You have the option to disable replays completely, or even allow a permanent thumbnail that remains in the chat log. Instagram Direct’s new replay controls. 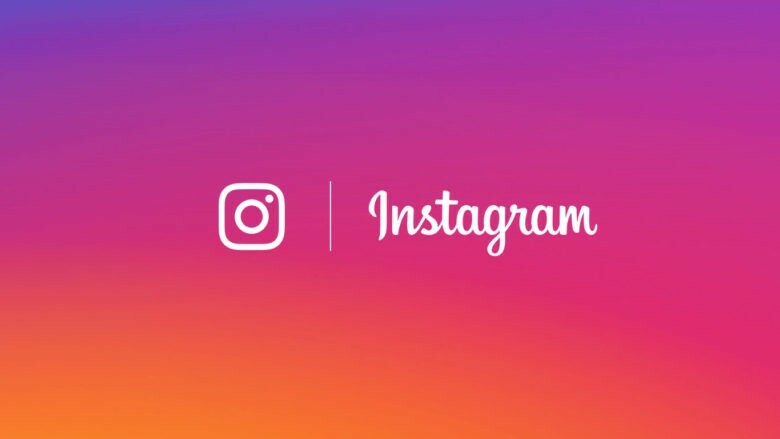 “All these updates are designed to give people more control of what they share with friends in Direct,” an Instagram spokesperson told TechCrunch. Instagram will also be hoping that the increased control encourages increased Direct usage. Instagram users may be more likely to share photos and videos — particularly those of a sensitive nature — if they know they can control its lifespan. Without a replay option, it’s more difficult for recipients to take a photo of their screen without triggering a screenshot alert. Meanwhile, less sensitive content can be set to permanent so that it’s not lost and forgotten. You will still be able to see when a Direct message has been replayed. And as usual, the replay option for recipients will disappear if the app is closed or they navigate to a different screen. The new replay controls should be available now to all running the latest version of Instagram.